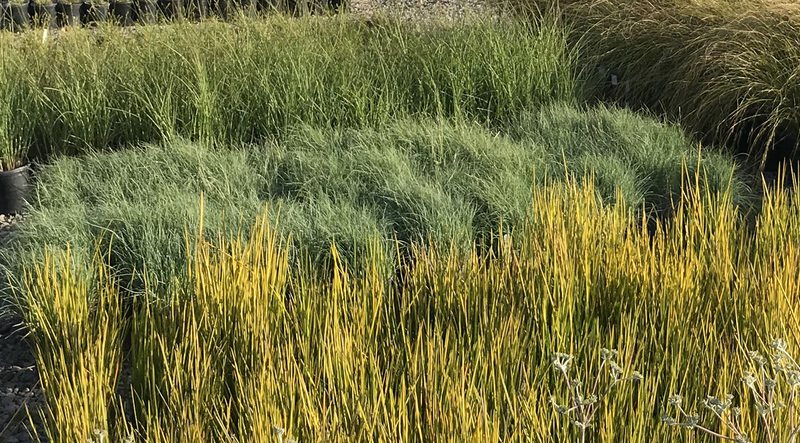 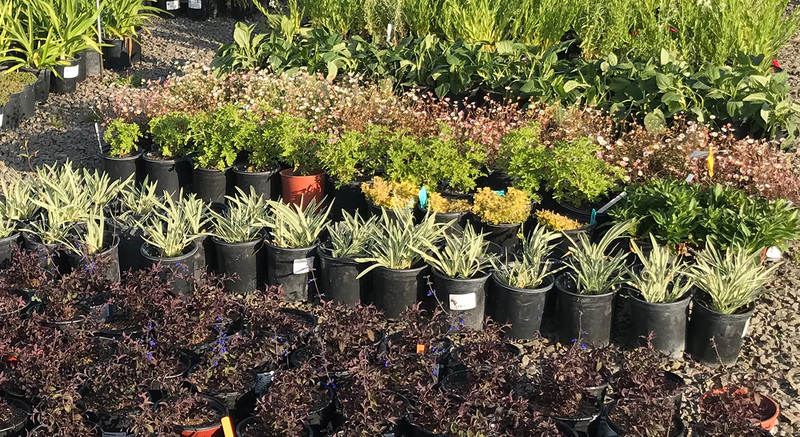 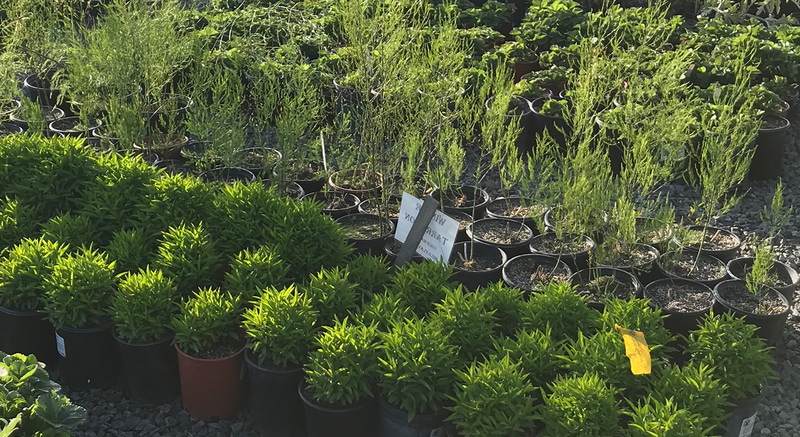 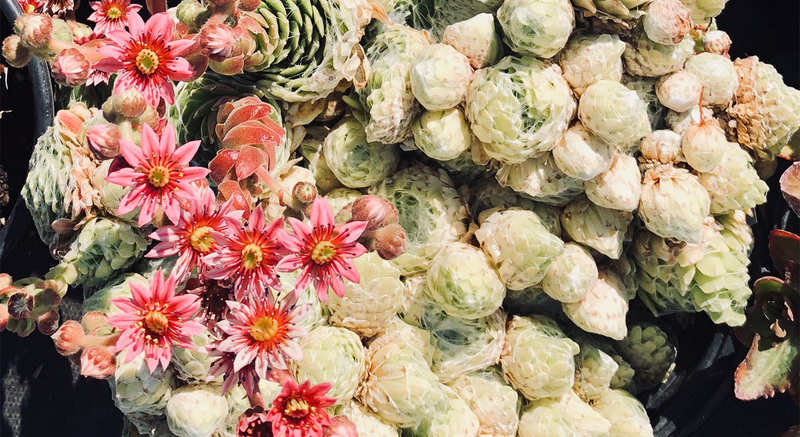 Specializing in a vast array of sustainable water-wise plants for the landscaping industry, we create our own proprietary soil mix on-site, and also propagate native plants from seeds and cuttings hand-collected in Sonoma County. 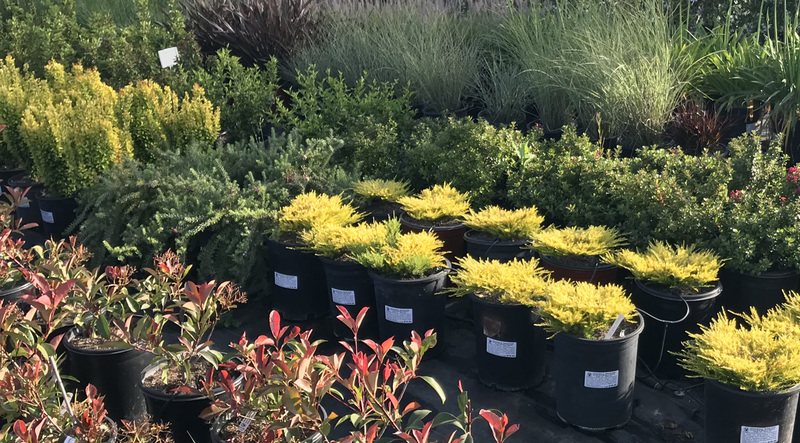 Renowned for our large and specimen sized material, our plants are meticulously cared for by dedicated, experienced crews. 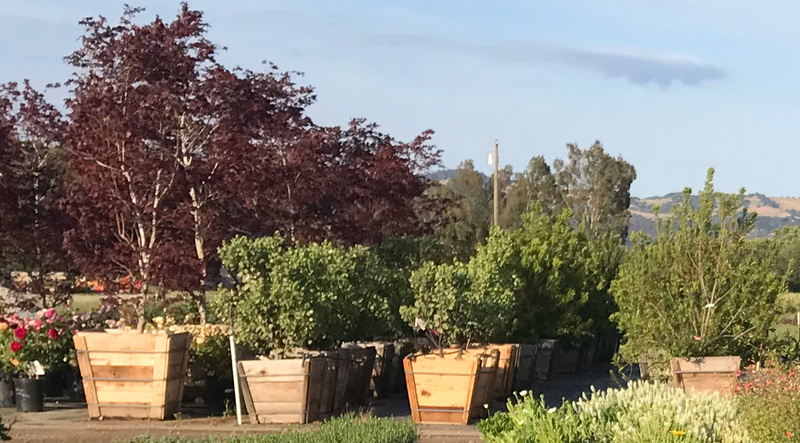 As one of the few area resources for large fruit trees, we offer Italian varietal olive specimens in sizes from miniscule to mature.